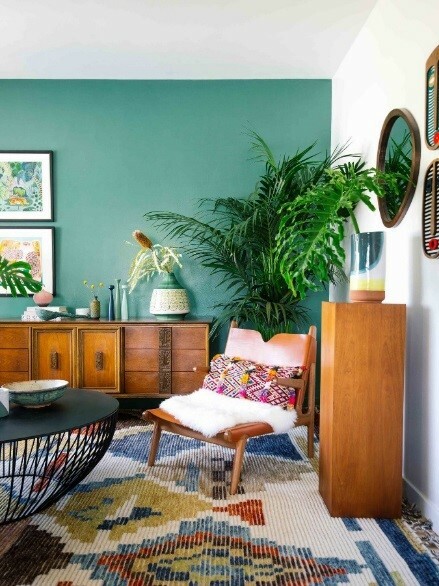 Tropical contemporary chic is in for the long haul. With the right furniture and accessories, you can embrace nature and give your home that fun, fresh, and relaxing look. Here are some design tips to help you get started. Go for rich and vibrant colors to perk up your home. Try bright greens, citrus yellows, and ocean blues to add life to your palette. Mix and match colors to make sure they pop against that neutral background. 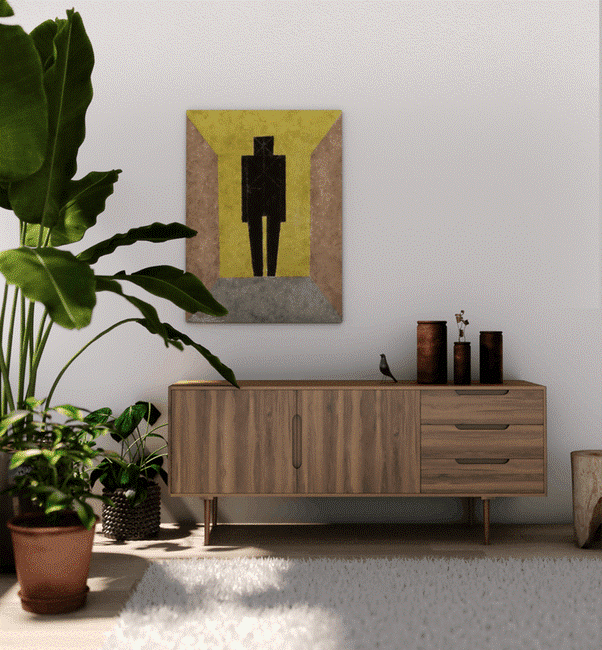 Complement your home’s vibrant colors with furniture and accessories that are made from natural materials. 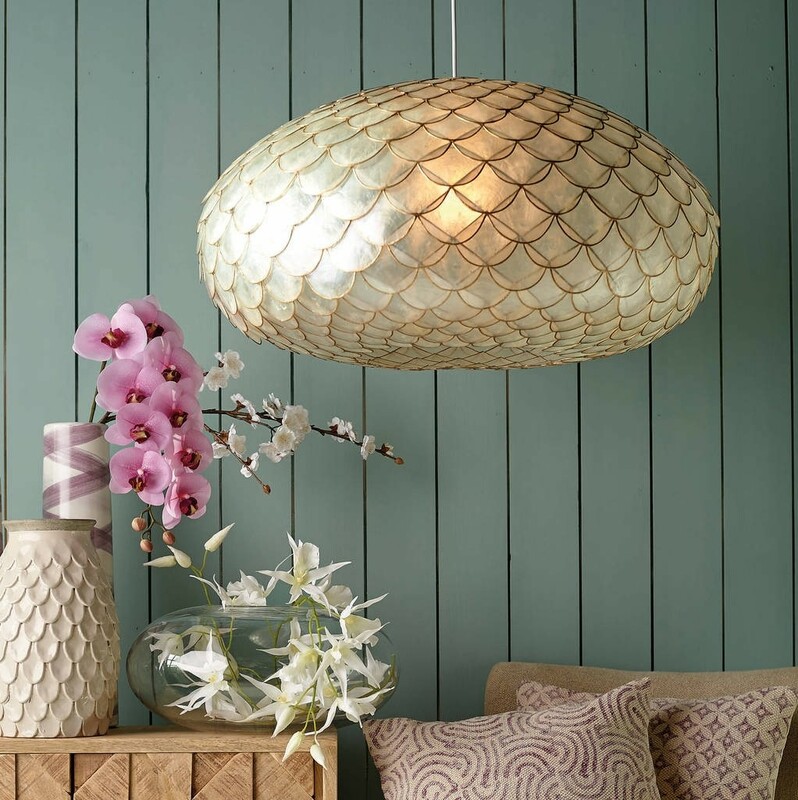 Wicker, bamboo, rattan, and pandan bring in a tropical feel and add texture and interest. Look for woven materials in rugs, placemats, baskets, wall coverings, and chandeliers. Experiment by choosing furniture with woven inserts on headboards, footboards, and cabinets. 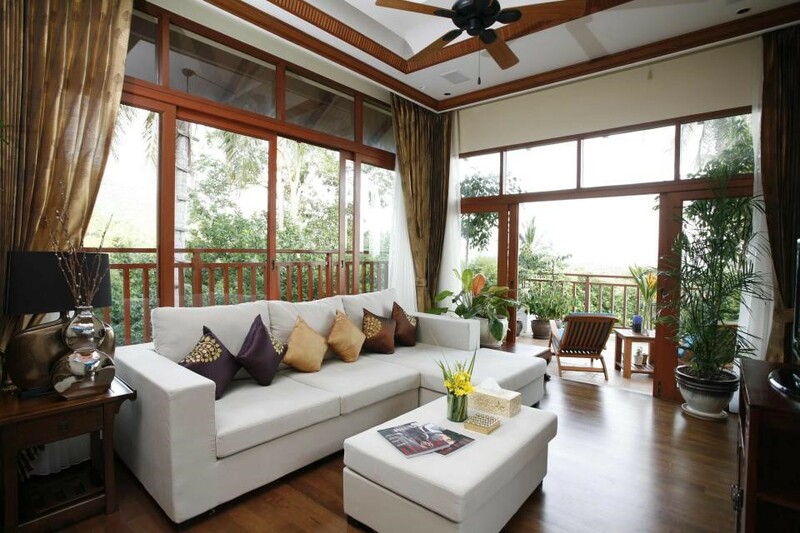 Bring rich wood textures to give an exquisite touch to your tropical contemporary interior. Think hardwood like kamagong, narra, yakal, and molave. These materials are excellent for a warm and welcoming touch. Add a whimsical touch to your space with classy accessories made of shells or stones. The subtle, shiny white surface of the shells is a wonderful highlight that will stand out against the rich shades of wooden flooring and furniture. Try capiz shells fashioned into sliding doors, windows, decorative lighting, and kitchenware. Carefully choose tropical prints and patterns to brighten up your home’s modern tropical look. Keep it classy with palm prints and exotic florals. Go for a balance between bold and light hues. 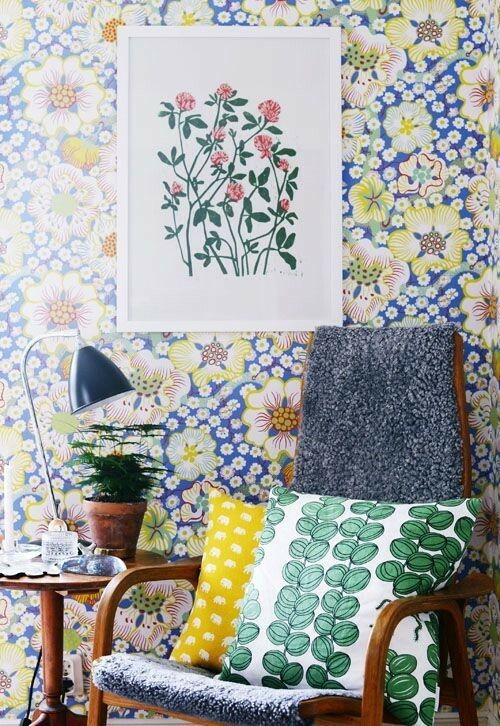 If you’re using a colorful patterned wallpaper, make sure it won’t be too overwhelming for the space. Sticking to one accent wall will do the trick. 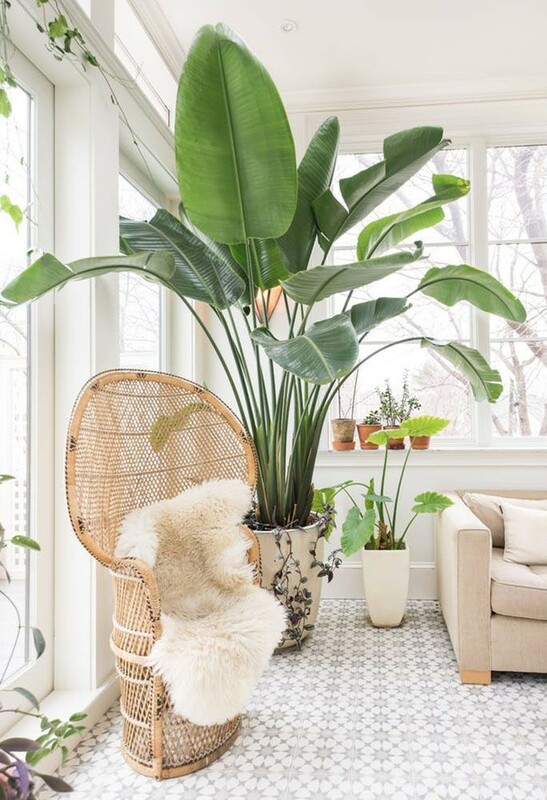 Nothing creates a tropical vibe to your home interior like plenty of foliage. Lush green stems are easy to grow indoors and require minimal maintenance. For vibrancy, you may want to go for birds of paradise or anthuriums. You can also try putting blooms in a glass vase. Which of the design ideas do you like the best? Share your thoughts with us. To learn more about tropical contemporary living and other lifestyle trends, follow our Facebook page and sign up for our newsletter.